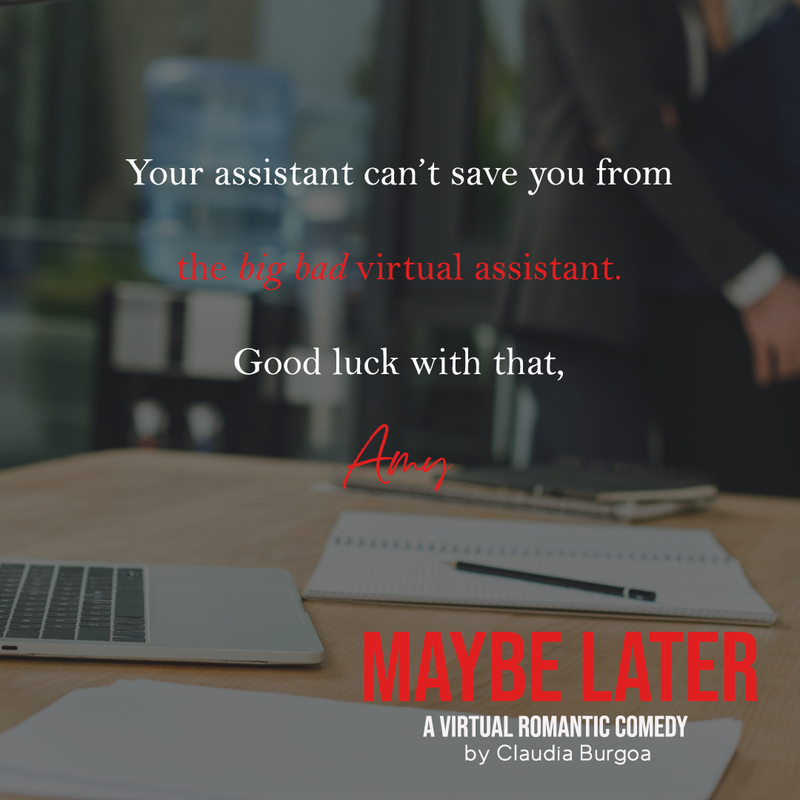 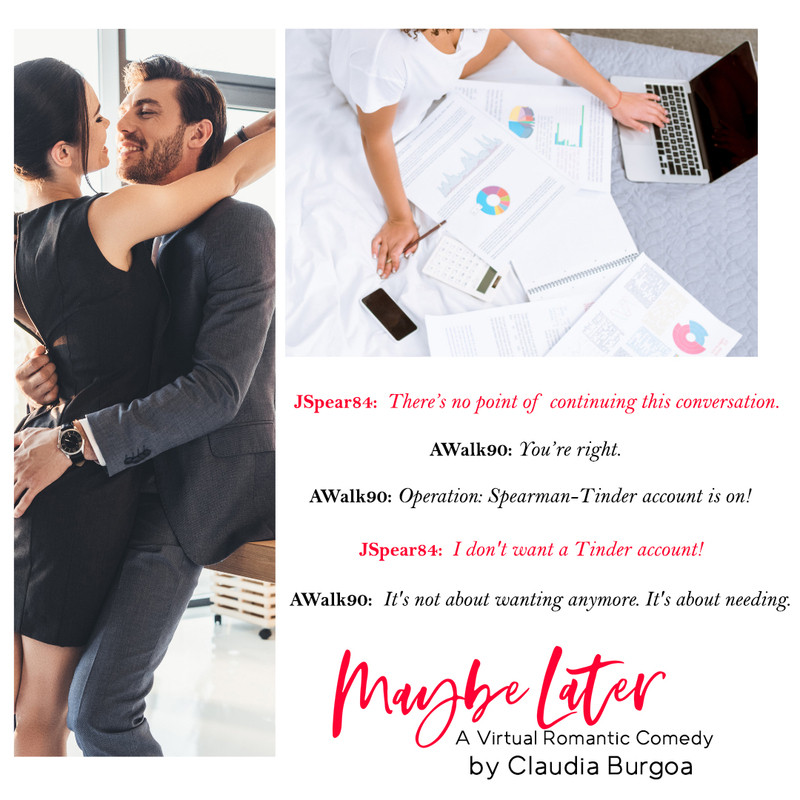 ** COVER REVEAL ** Maybe Later by Claudia Burgoa! 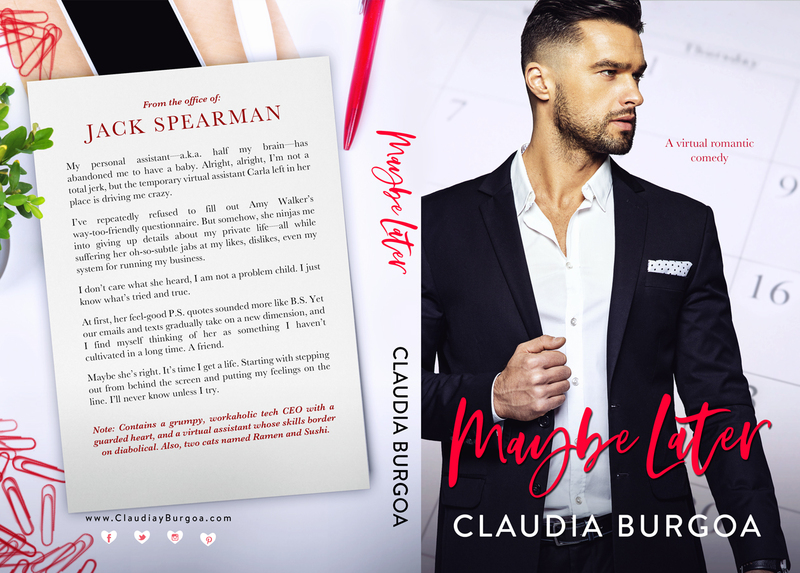 PreviousNEW RELEASE!! 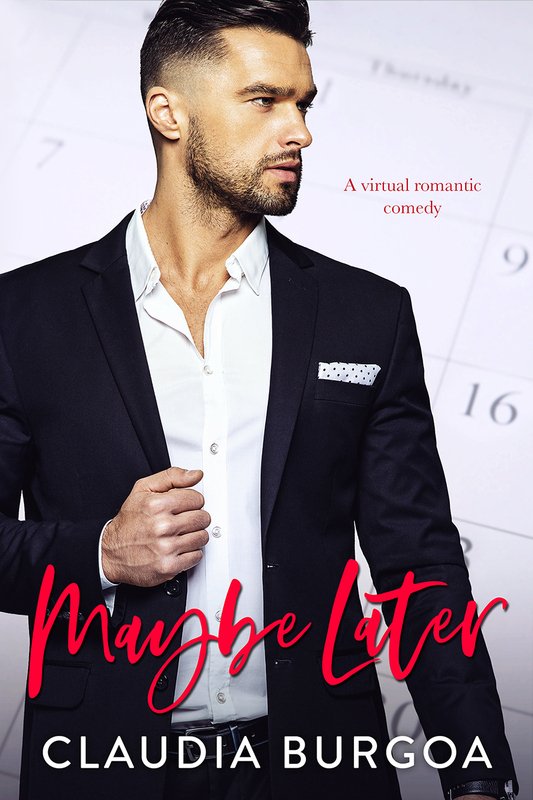 Bunny by HB Jasick & Ember-Raine Winters!